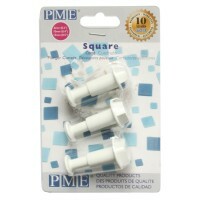 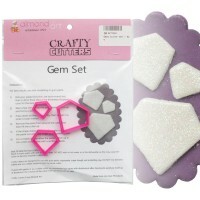 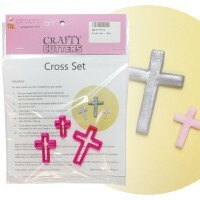 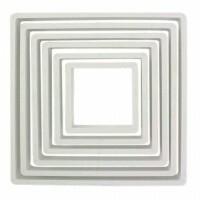 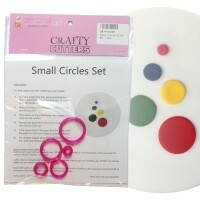 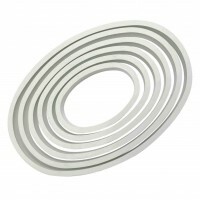 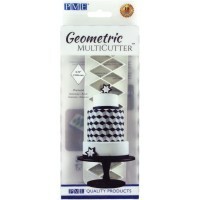 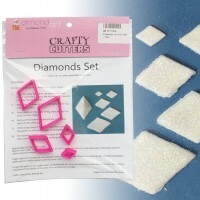 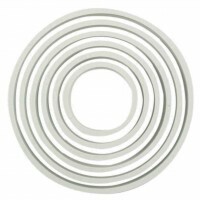 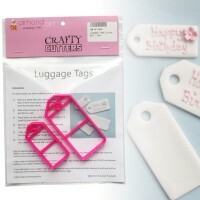 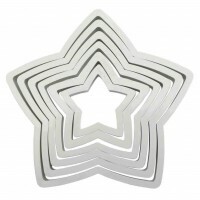 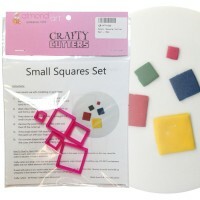 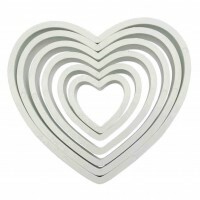 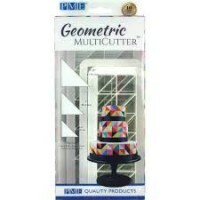 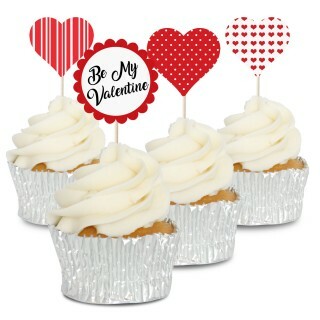 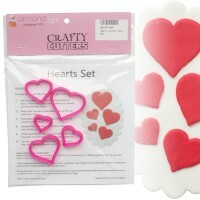 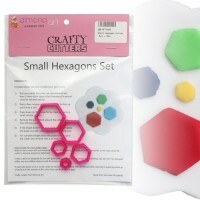 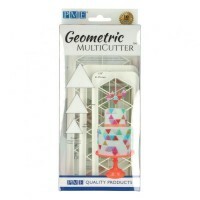 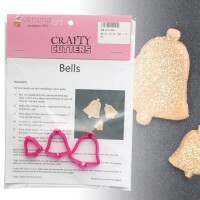 Some of the most versatile cutters, geometric and shape cutters are a must have for any cake decorating kit. 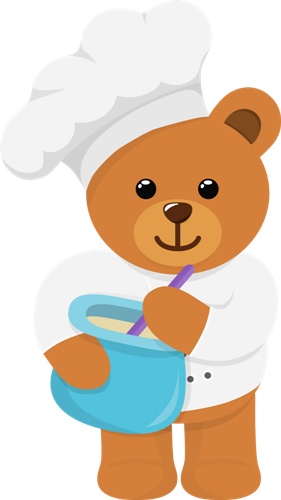 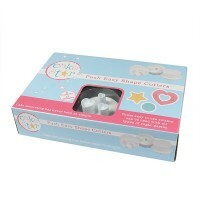 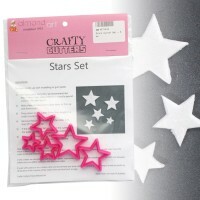 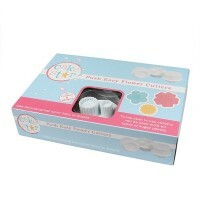 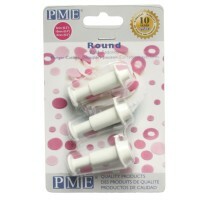 Ideal for making a polka dot design, a minecraft cake or if you just need to add some stars to a celebration cake. 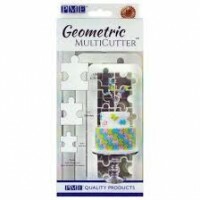 Our range of geometric and shape cutters from some of the top brands and come in a variety of sizes and styles.